It seems that roles in large and small business are constantly changing. For the CFO, it seems that imperatives for the role are changing even faster. 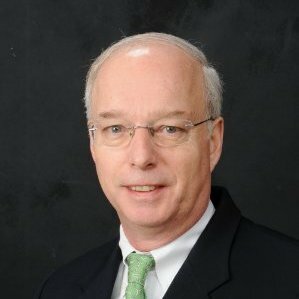 In the Deloitte Insights article below, Fluor CFO Biggs Porter shares his view on the changes CFOs are facing and offers some ideas for how to manage in this new world. Lute Quintrell is a founding partner of BeaconCFO Plus who is interested in helping businesses achieve their strategic objectives in manufacturing and non-profit industries. Using his experience in Operations, Materials Management, IT, and Finance, he’s helped his clients meet their goals by focusing on proven strategies. When not working with clients, you can find Lute kayaking or exploring the outdoors in NE Ohio.